Get ready to see an actor from Once Upon a Time in The Last Tycoon. 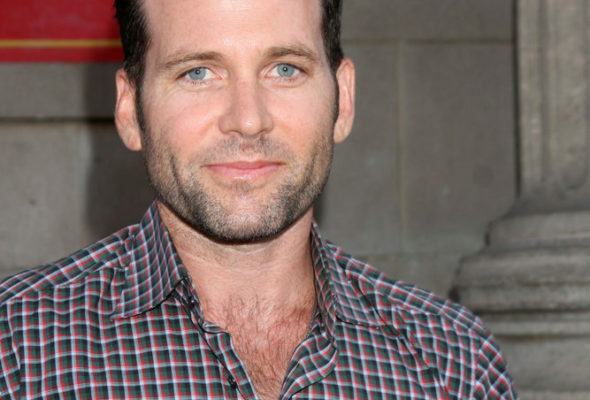 Eion Bailey will appear on the series, which also stars Matt Bomer, Kelsey Grammer, Lily Collins and Rosemarie DeWitt. Do you plan to check out The Last Tycoon? Tell us what you think.